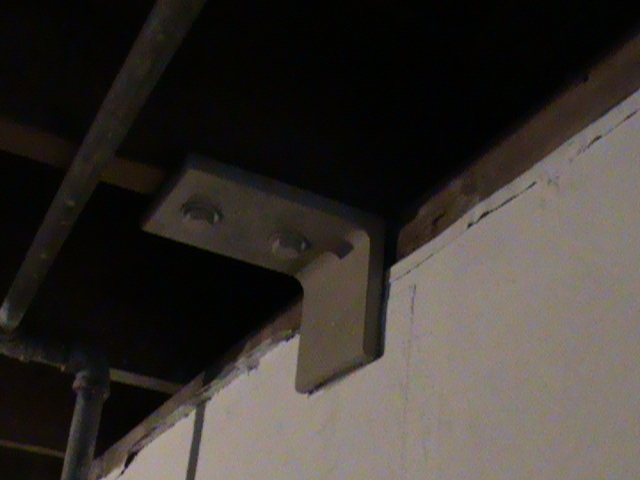 These angle braces are used to strenghten the connection point between the foundation wall and the structure of the building itself. The overall funtion is to permanently repair top wall movement. To be installed in conjunction with CPR's Carbon Beam (vertical carbon fiber straps), especially at the weak center area of a wall. 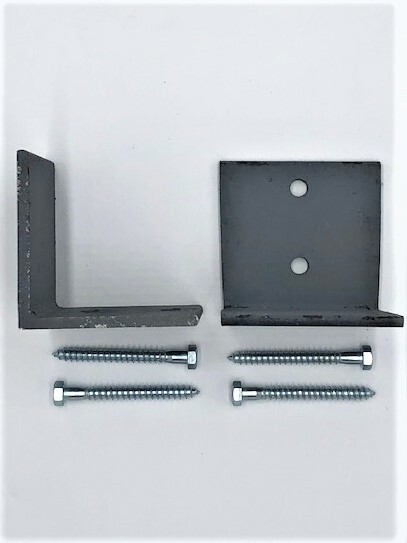 Designed to attach to floor joists as recommended by your structural engineer with a minimum of one brace per Carbon Beam strap.